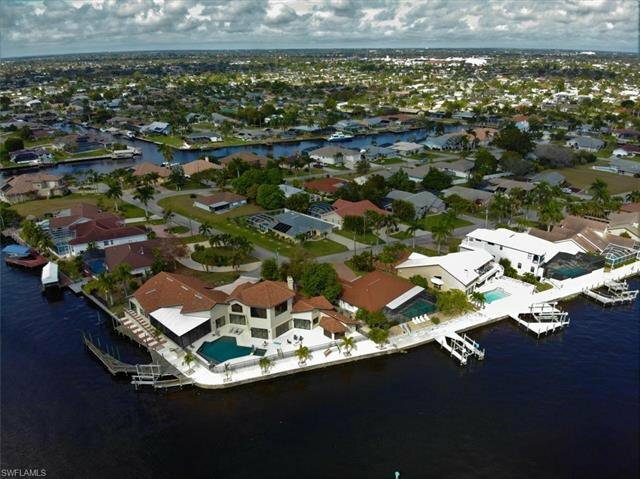 Amazing Location!!!! 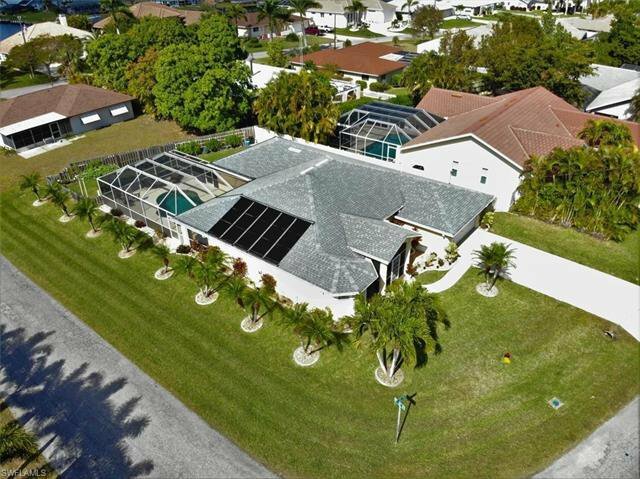 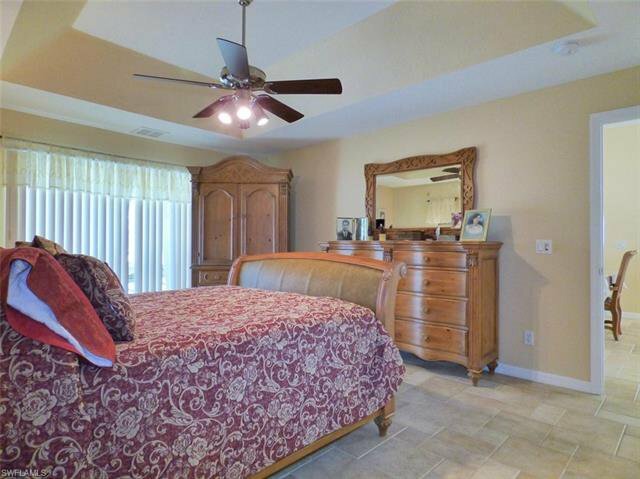 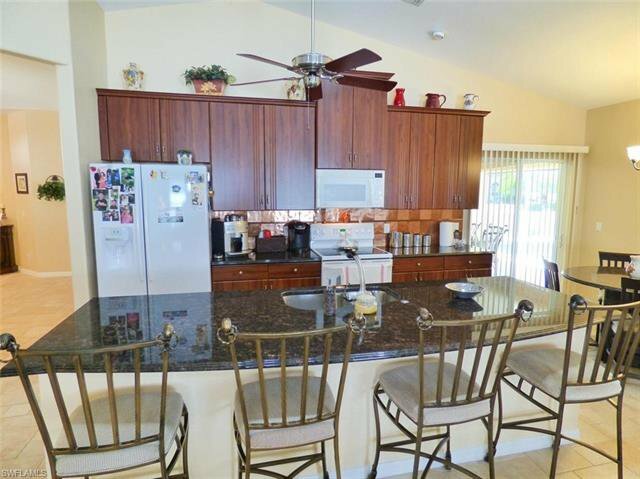 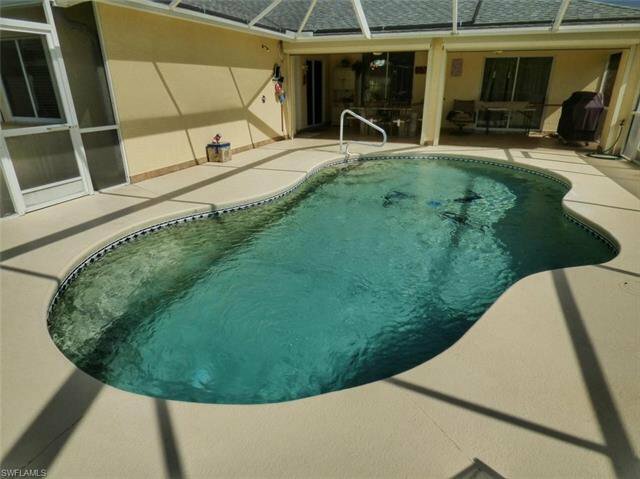 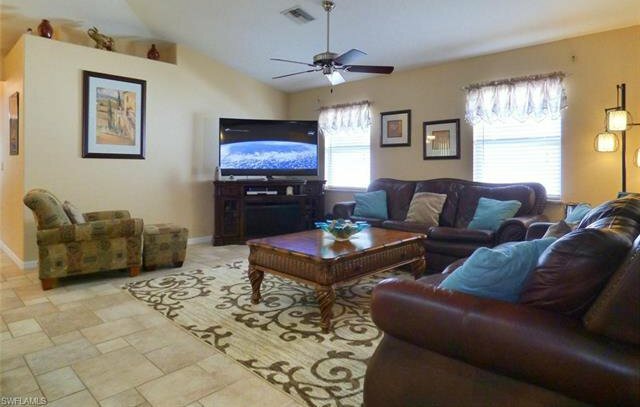 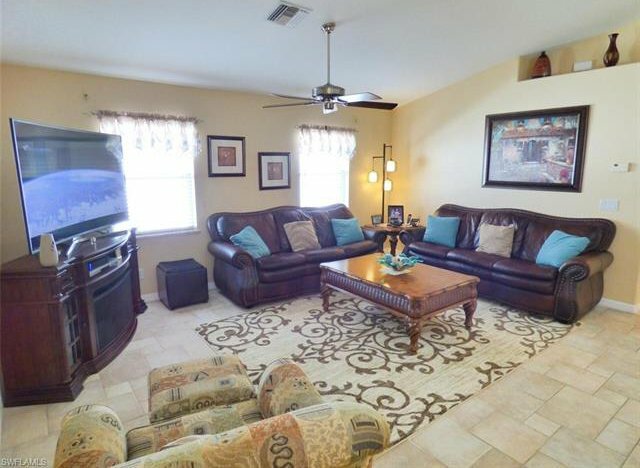 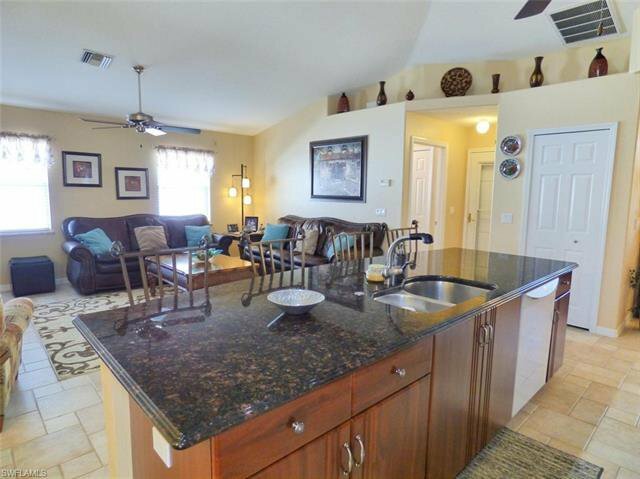 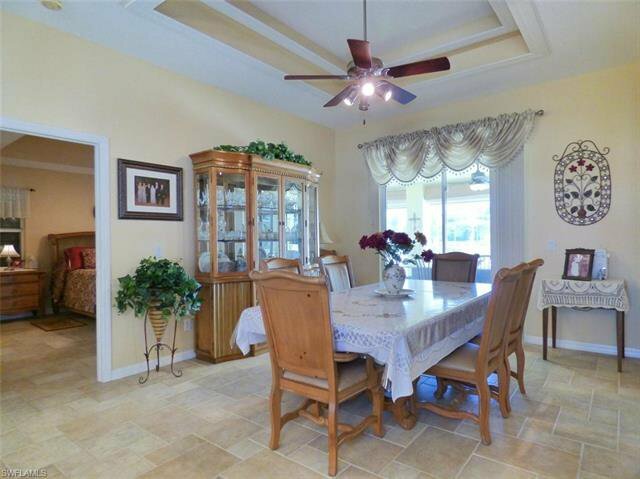 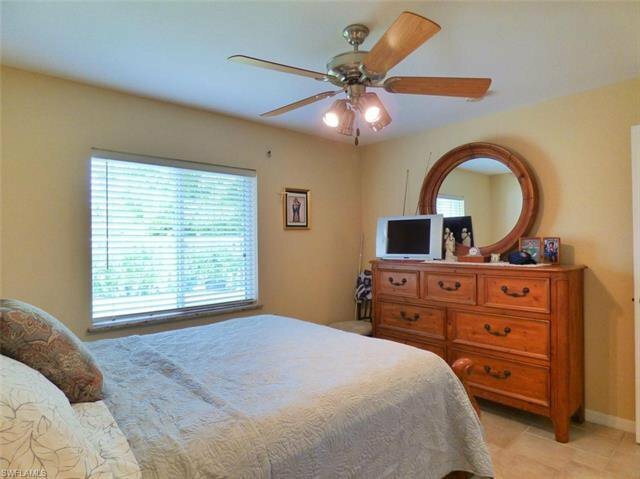 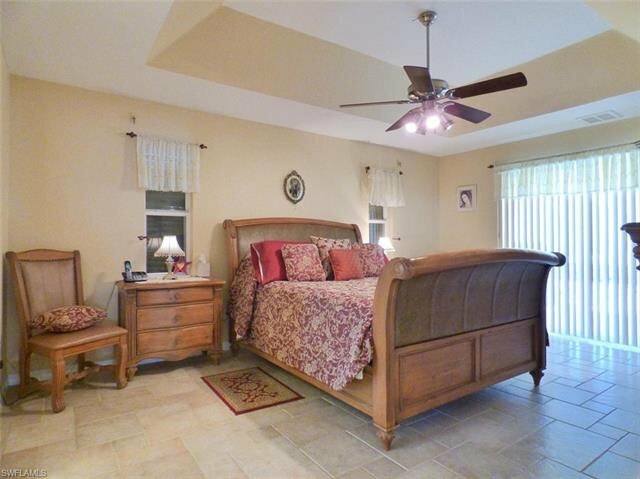 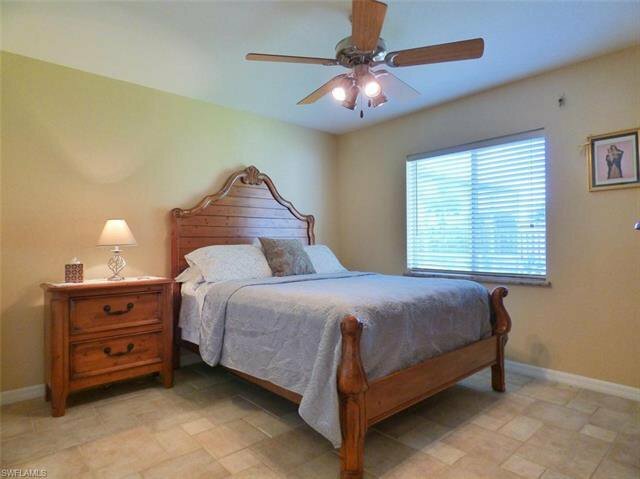 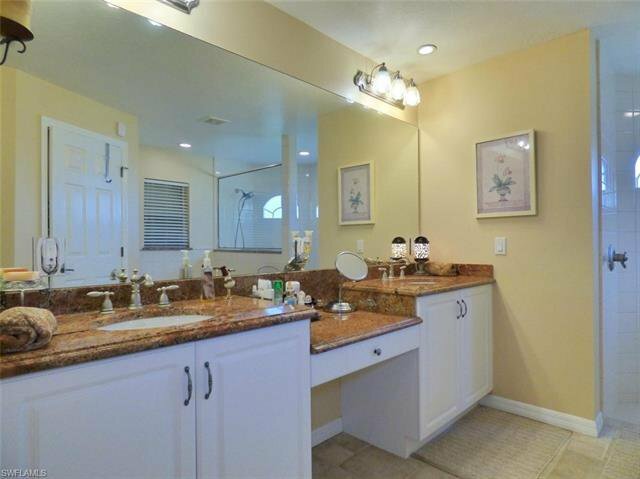 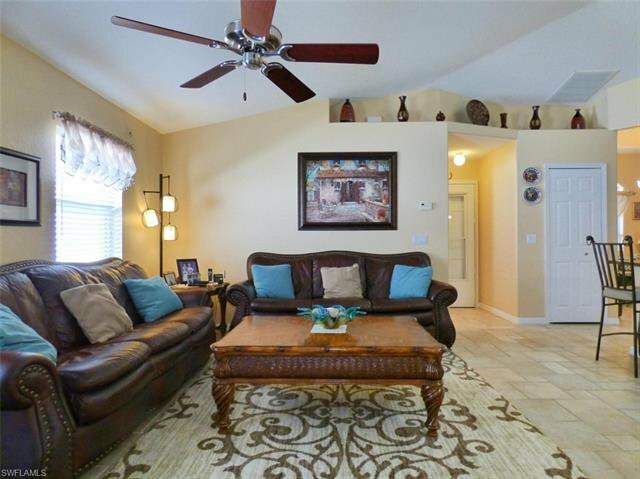 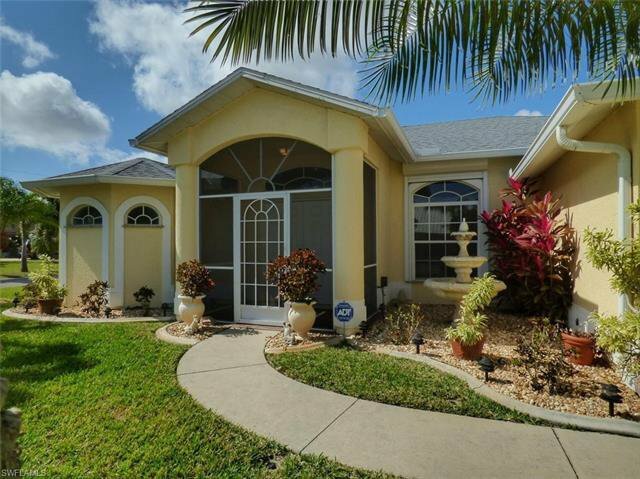 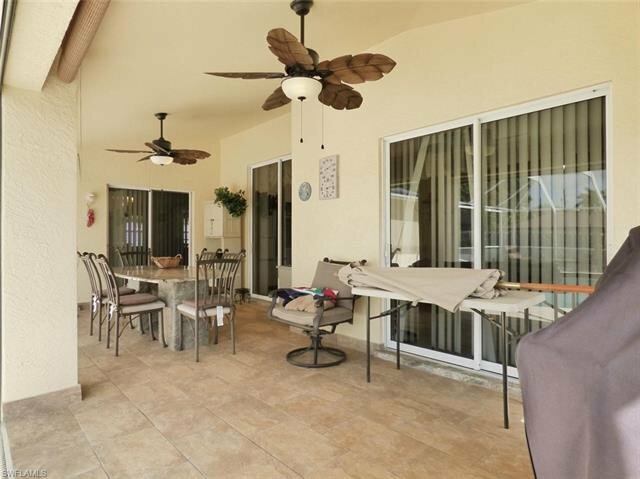 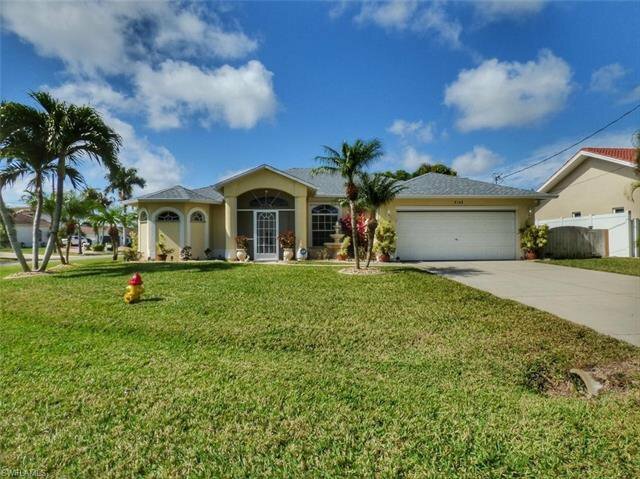 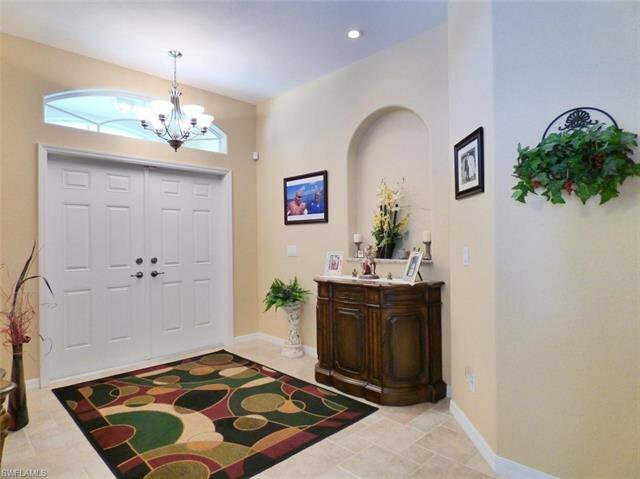 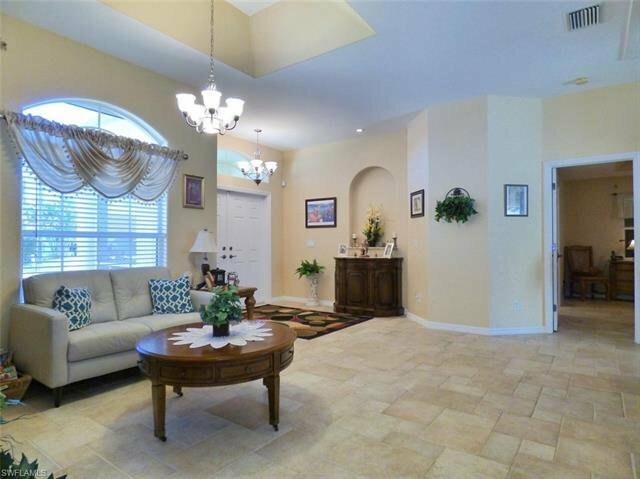 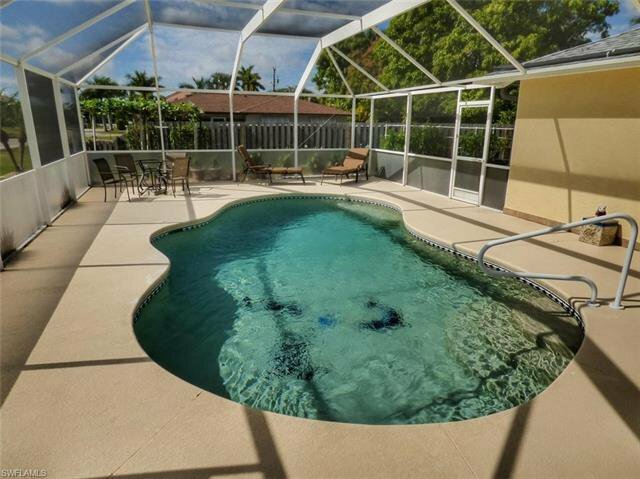 Enjoy paradise in a beautiful 4-bedroom/2 bath spacious pool home that offers all the upgrades. 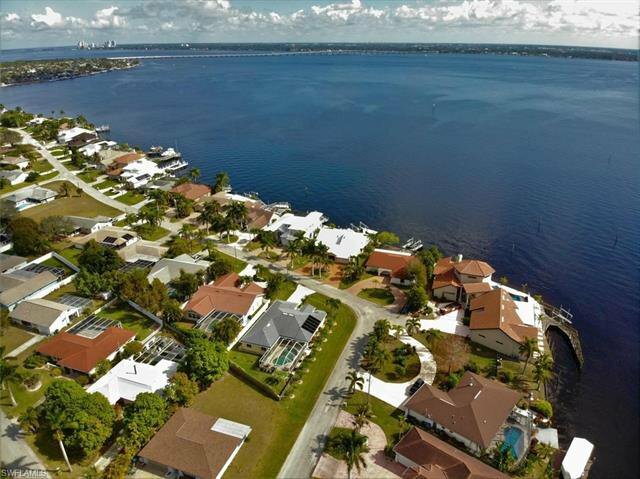 Located across the street from gorgeous river front estates for prime location. 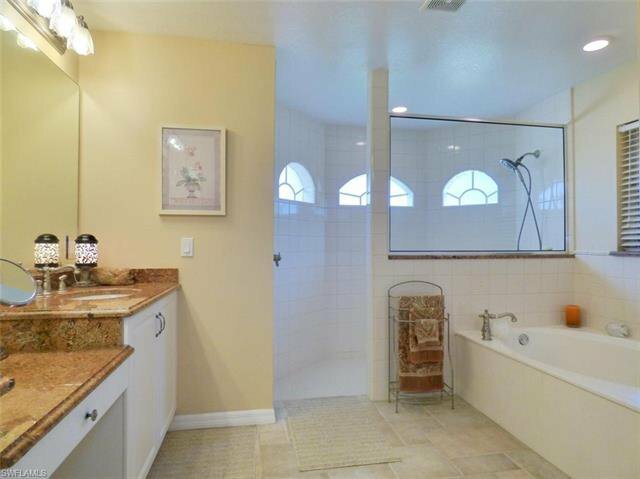 No expense was spared when building. 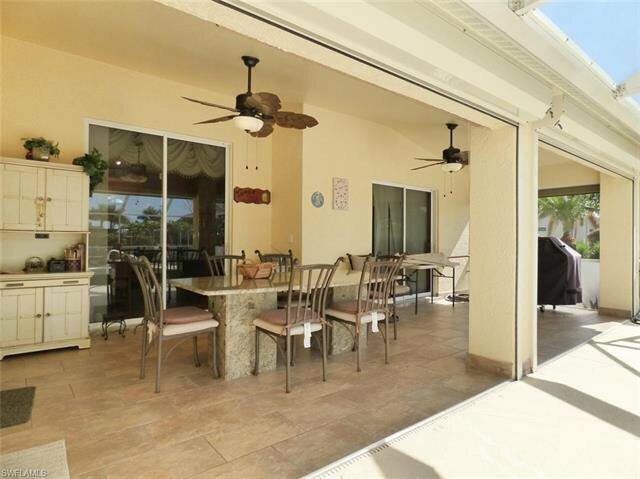 Extras include salt water screened pool with large lanai and outdoor shower. 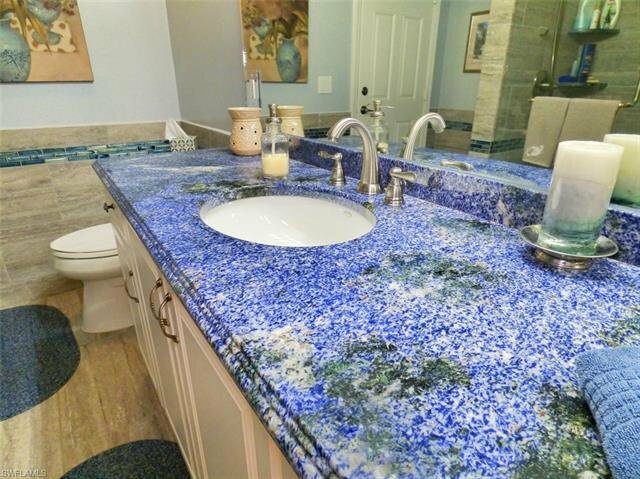 Granite in all baths and kitchen including granite window sills inside and out. 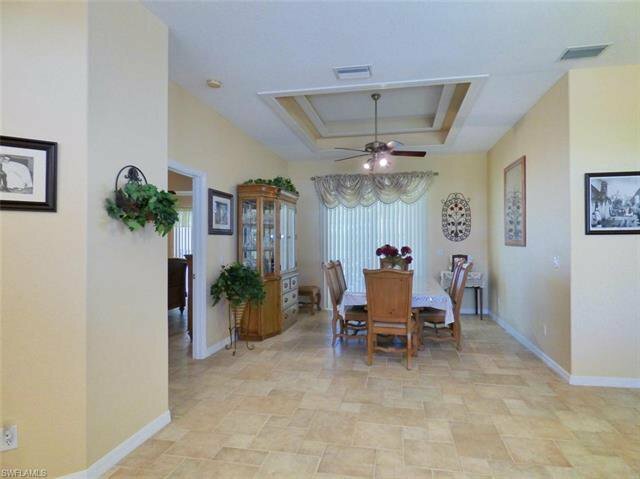 High volume ceilings with tray ceilings in master, dinning and living areas. 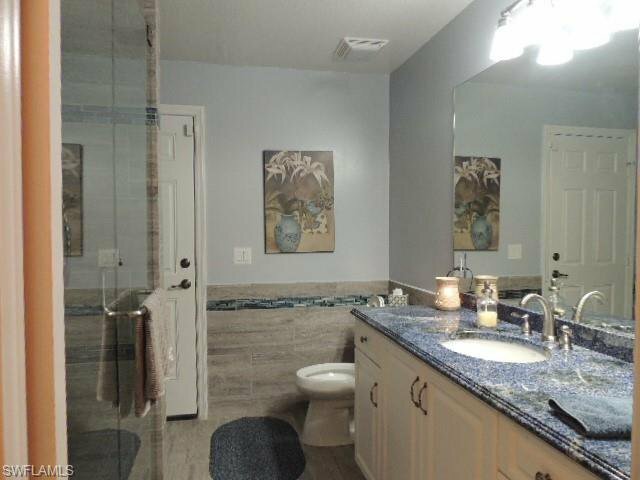 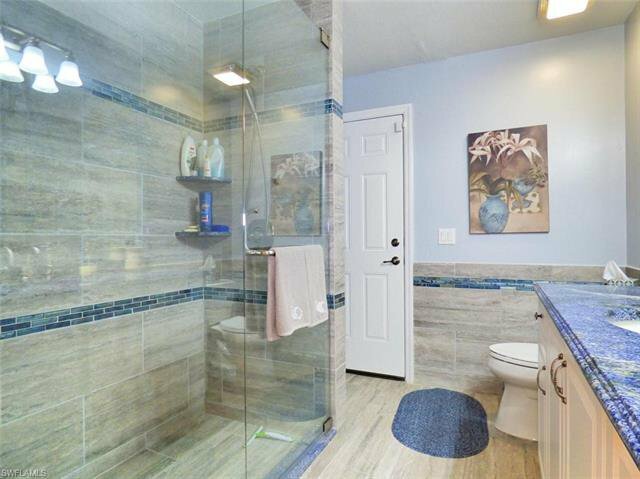 Porcelain tile floors run throughout the entire house for continuous flow. 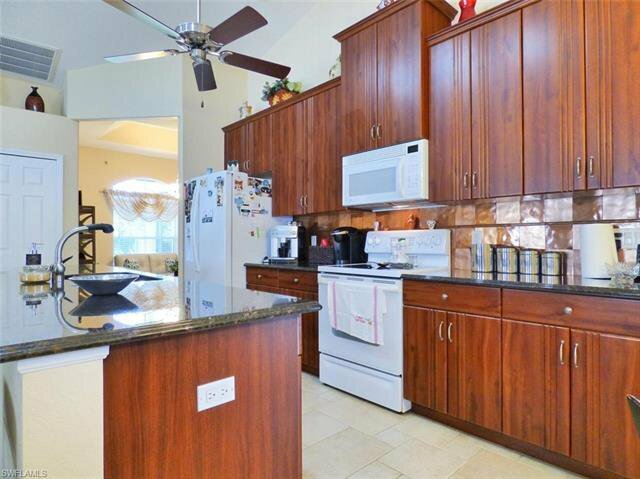 The kitchen boasts 42” cabinets with crown molding and includes a large center island offering seating for four. 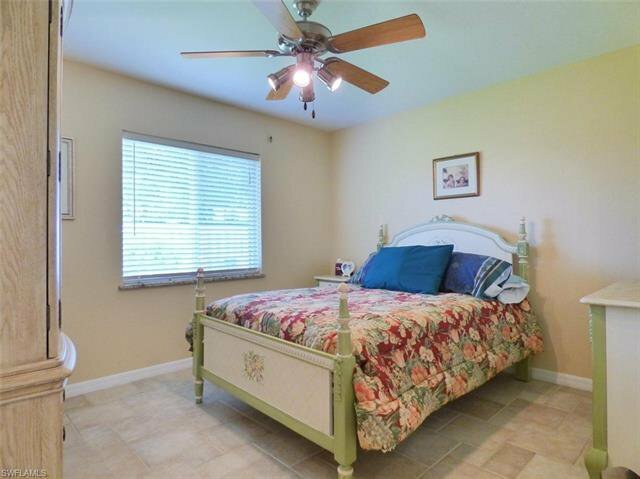 All windows include either manual crank or electric storm shutters. 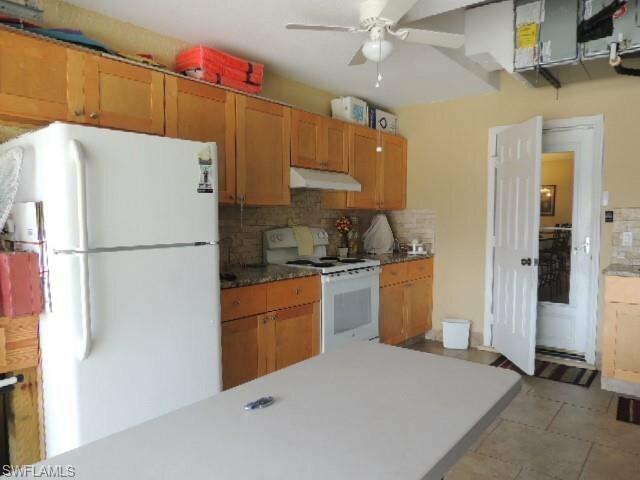 Also, the garage has an outdoor kitchen and sink and garage floor is completely tiled and has an electric roll down screen for great ventilation. 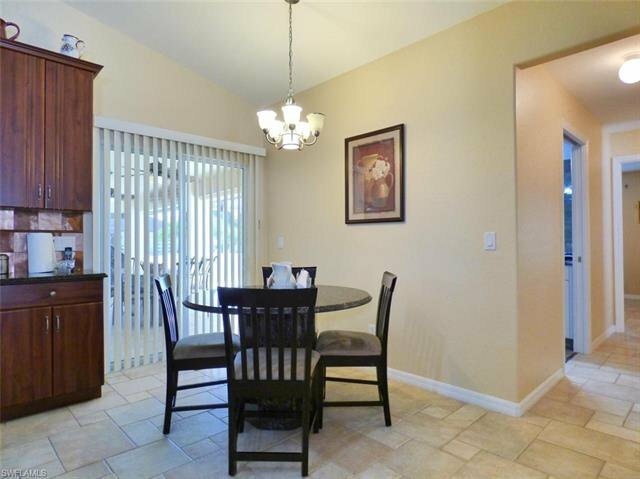 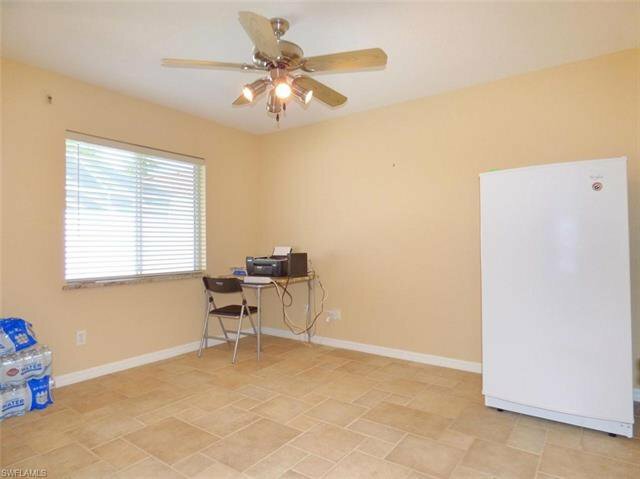 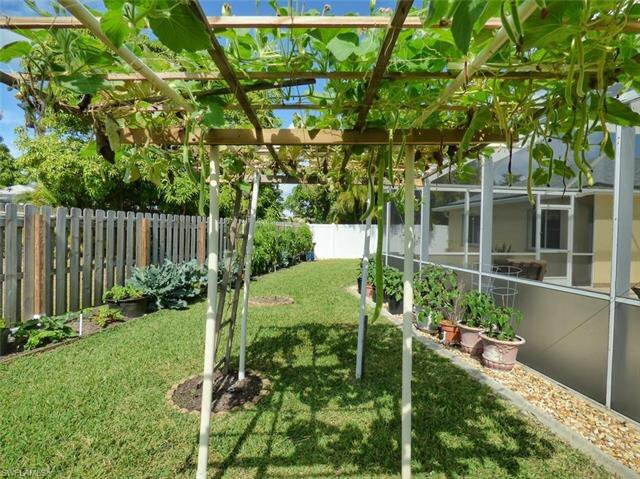 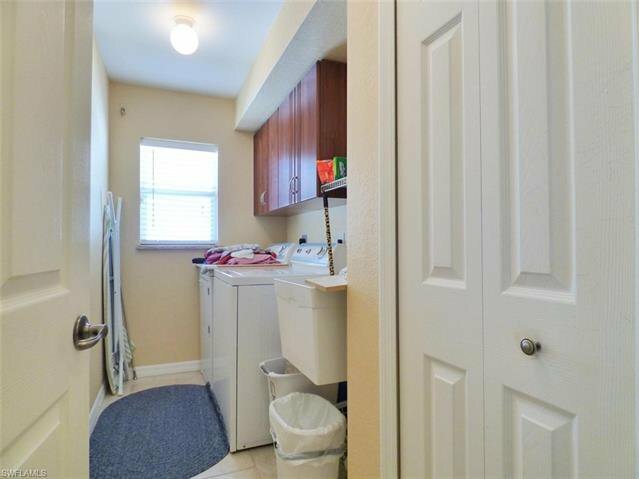 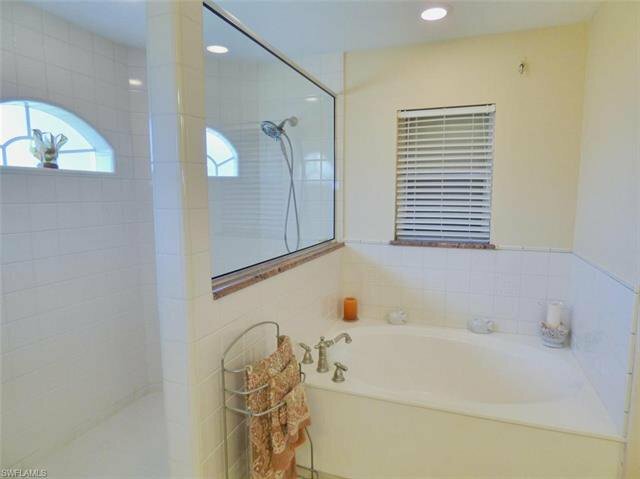 This home is perfect, shows pride of ownership and is absolutely move in ready.